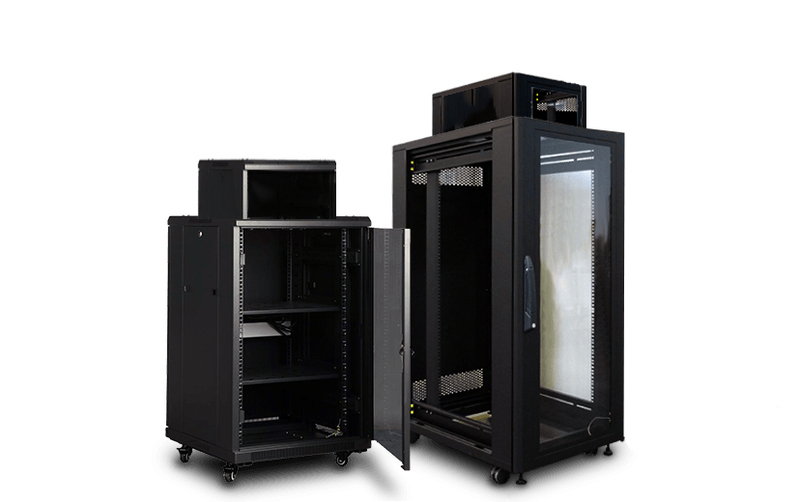 Servicesat Climate-Controlled cabinets are used to protect servers and delicate equipment from heat, dirt, moisture, and tampering. The 3C cabinets are designed and built for the lowest energy consumption. Servicesat 3C are ideal for remote locations, wiring closets, industrial environments, offices or listed locations without the building and running costs of a dedicated server room. Cool only the cabinet not the entire room! A combination of fans and a self-contained cooling unit that allow the user to maintain cabinet temperature and humidity to the desired levels with minimum noise and power consumption. 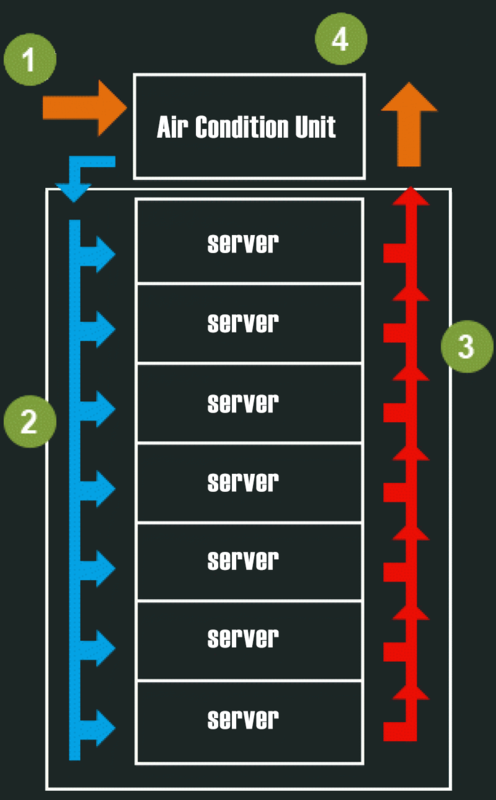 Servicesat 3C has an integrated system that allows the user to monitor and control the cabinet over the any IP network. Lower power consumption than conventional server-cooling. Servicesat 3C reduces both your carbon footprint and your running costs. Based on inside and outside temperatures the cabinet’s built in computer activates either a set of CFM blowers or the built in A/C unit in order to maintain the desired temperature while minimizing power consumption. Temperature thresholds or other triggers can be set so the user is notified via email or SMS when values are out of range. The end user has to provide either a SIM card, an Internet connection or both for complete functionality of the alert features. Provides easy on site installation and allows load weight up to 500 kilos - with correct distribution and base fitting. Complete gasket sealing for doors, panels and A/C unit. The front door is equipped with a lockable swing handle. All doors and panels are solid and equipped with modern locks to prevent tampering with the equipment inside. Available in a variety of colours. Expansion kits provide extra features in both hardware and software components. Please contact us to find out more and match the right solution to your requirements. Cool air comes in from the room and if the room temperature is lower than the cabinet temperature and lower than the specified threshold, it is blown into the server intakes. If the room temperature is higher than the cabinet temperature ,cold air from the A/C unit is blown into the server air intakes. Hot air from the servers is blown into the rear of the cabinet and drawn into the A/C to be cooled and returned to the server intakes. Waste heat extracted from the cabinet is expelled as warm air from the rear of cabinet.